There are a ton of articles out there on why to use Video marketing. Here’s a bunch from a WordStream article. Stats like that are great, but here are 2 fantastic tools to create those videos! We created this video using Adobe Spark for FREE. Super easy to use and create. Includes access to free music tracks and even free images. The only downside is when you use the free version, they have a branding slide at the end that credits the author and promotes the software (which I totally get, since its free!). For this next series of videos, we used the very inexpensive VideoMakerFX program. It’s only $47 bucks one time! 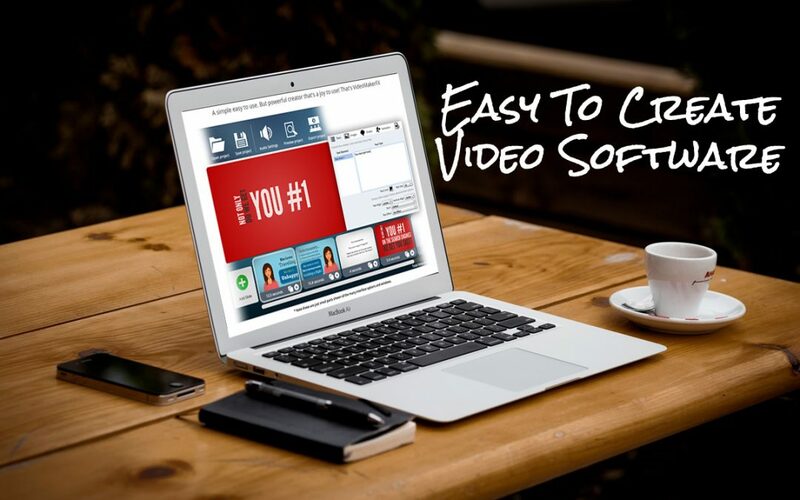 It allows you to create animated text videos very easily. It also includes a ton of templates and audio tracks – and also allows you to upload your own pictures, videos and audio tracks as well. We created a bunch of videos for our clients using this tool. Check them out.